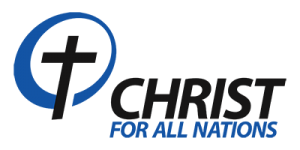 Christ for all Nations Church is a Evangelical Christian Church. The Church was started in 2003 as a Church plant by Pastor Vasily Gaydaychuk, his wife Irina and their six children. 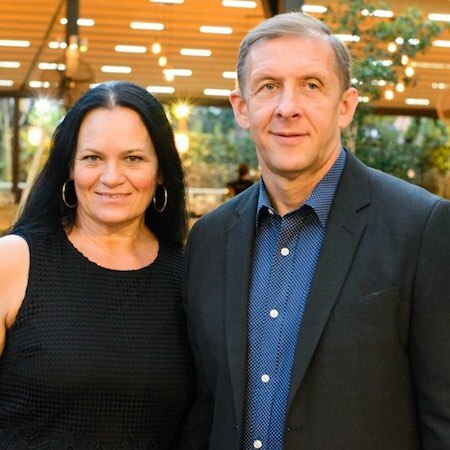 The new Church plant is part of the ongoing ministry work Pastor Vasily and his family have been doing since their move to the United States in 1989. When God opened the doors they moved as Christian Refugees from the crumbling Soviet Union because of persecution under communism. After moving to the United States Pastor Vasily pastored Russian Evangelical Baptist Church in Glen Ellyn, for four years. Then he and Pastor Michael Petrow united their two Churches to form Grace Russian Baptist Church in Lombard, Illinois. During this time Pastor Vasily worked alongside Pastor Michael and God sent many powerful ministers to the Church. These leaders in the body of Christ helped grow the vision of the Church to continue to spread the good news of Jesus in the power of the Holy Spirit. It was in this period of change in 2002 that Pastor Vasily experienced the baptism of the Holy Spirit and received the call to pioneer a Church in the Northern Suburbs of Chicago, where the vast majority of Russian speaking people are located. The Church began services at Christian Heritage Academy in the summer of 2003 with the original vision of reaching the half a million Russian speaking people with the Good News of Jesus. God blessed the Church and all kinds of people started coming and getting saved. Many of the new converts and members were not just Russian speaking but people from different nations and walks of life. As the Church was growing God grew the vision of the Church calling it to the nations. Out of this growing vision the name Christ for all Nations was birthed by revelation from the Lord. Pastor Vasily continues to pastor Christ for all Nations Church as well as travel across the nations of the world holding seminars, retreats and ministers at various Churches.